A local arts project aimed at helping neurodiverse young people has secured almost £10,000 in funding. The Virtually Learning! project, which will be based at Wrexham Glyndŵr University, aims to develop the hidden talents of young people through the use of technology. 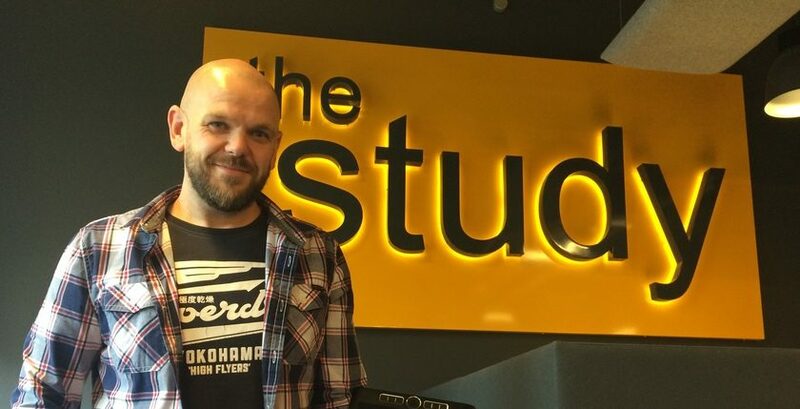 The project is the brainchild of Steve Jarvis, a lecturer on the University’s BA (Hons) Game Art degree. Steve, who has been teaching for twelve years and who has been at Glyndŵr since 2016, is also working on a PhD on neurodiverse talent in North Wales, and has had a long-running interest in developing a project to encourage people with learning differences into the arts. “The whole Virtually Learning! project is about working with neuro-diverse young people, who may have conditions such as autism, and developing their talents,” explained Steve. “Some of these people may have disengaged with education because of their previous experiences. “Using immersive technology we will be offering these young people a chance to explore working with Virtual Reality, Digital Art, Game Design and more. The initial run for the project is aiming to provide workshops for 100 young people, aged between 11 and 24, at Glyndŵr University’s Regent Street Campus and at the Creative Industries Building at Plas Coch. It has been funded by a £9,960 National Lottery Awards for All grant from the Big Lottery Fund. Steve added: “We are hoping to launch the project fully in the Autumn term- we’re currently building the technology suite which will be used to deliver the programme. Dean of the Faculty of Arts, Science and Technology Professor Alec Shepley said: “It’s great news that Steve has secured this funding – he has championed this project from day one and I know it will help offer opportunities to a lot of people who may not have had them before. 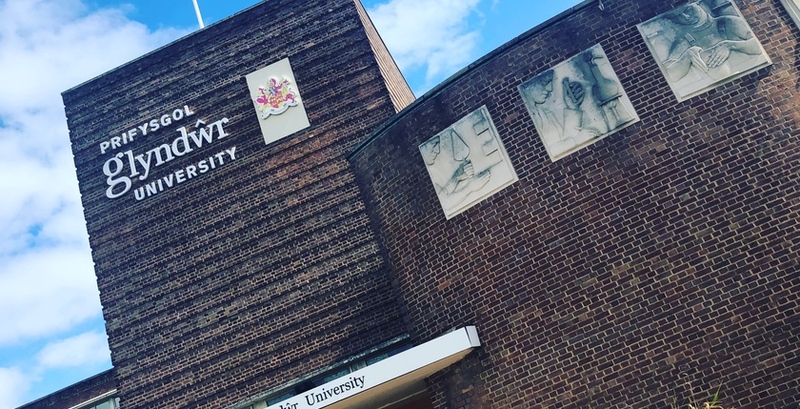 Ruth Bates, Head of North Wales Region, Big Lottery Fund added: “When I visited Wrexham Glyndŵr University earlier this month I was extremely impressed by how strongly they are connected to their local community. Steve is also looking for further sponsors to help develop Virtually Learning! If you are interested, or know someone who can help, he can be contacted on Steve.jarvis@glyndwr.ac.uk.